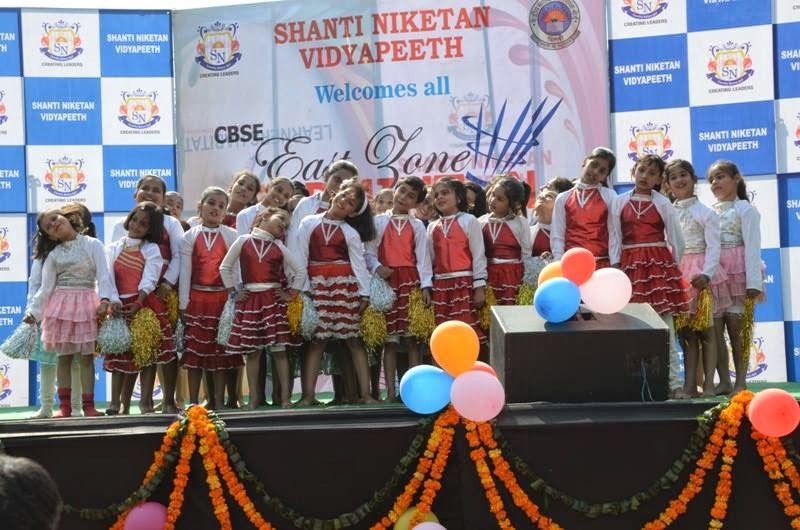 The Shanti Niketan Vidyapeeth is one of India's leading schools with a premier reputation.Shanti Niketan Vidyapeeth (SNVP) situated at Mawana road Meerut (Uttar Pardesh) was founded in 2005 by Nageen Charitable Trust (NCT). The school is situated at 6th Km. Milestone on Meerut-Bijnore highway, away from pollution and hubbub of city life. 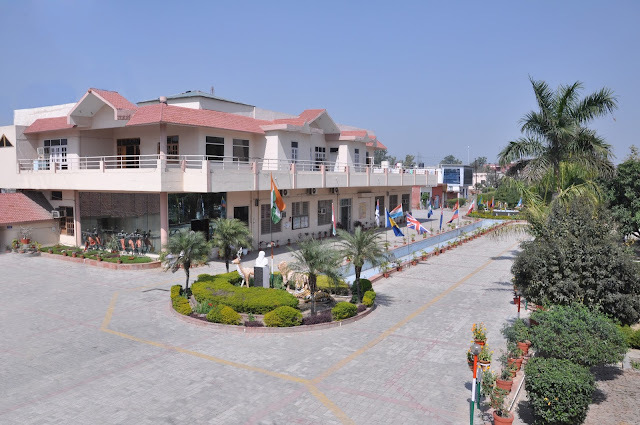 The school campus is spread over 15 acres of land. The school is affiliated to Central Board of Seconday Education (CBSE) upto Class XII and follows the NCERT syllabus according to CBSE curriculum. Education is the greatest asset that a child can possess. Good education prepares a child to become a capable, competent and responsible member of the society. 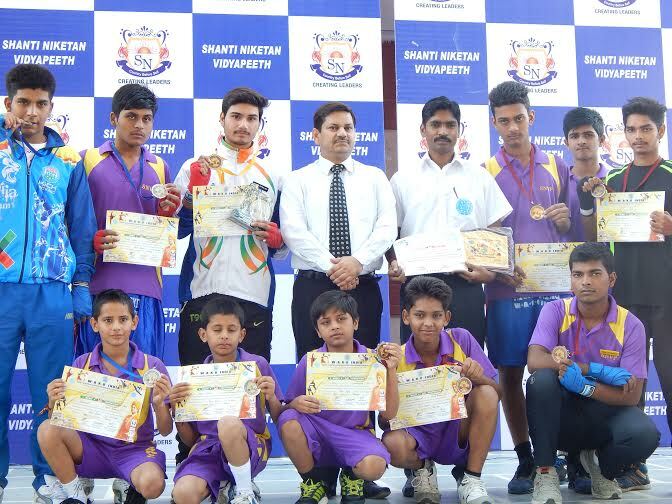 Character building and inculcation of the moral values is an essential part of a good education system at SNVP. We endeavor to provide such an education system. 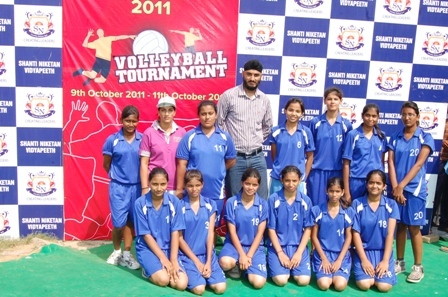 The school aims to ensure that its students achieve their highest academic and personal potential. It also aims to give them a firm foundation based upon an understanding of Indian culture, society and ideas. However, the school aims to use that base to build more globally aware citizens prepared for the rigours of the 21st century. This is encouraged through the multiple intelligence curriculum and through visits, expeditions, exchange programmes and school events. The School enrolled itself into The Limca Book of World Records for making the Longest Rakhi, it took an hour and forty seven minutes for the entire school to create a history. SNVP has also been awarded Dr. Anjum Jamali Award for doing an outstanding work in the field of 'Modern Education'. SNVP has also received an Award for being 'The Most Hi-Tech School' in Western U.P. by AICOI.